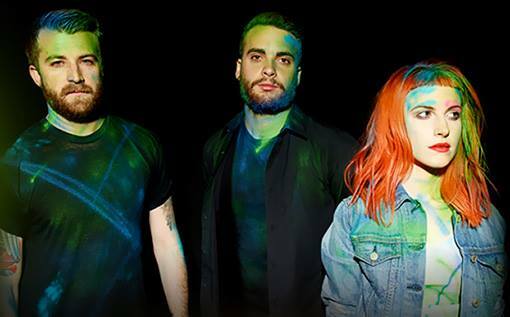 Yesterday afternoon, Paramore released the music video for their song, “Ain’t It Fun” of off last year’s self-titled album. What comes off as a surprise in the video isn’t the fact that the song is a super upbeat track, but the fact that the band set out to break the most world records including “Most Vinyls Broken in a Minute,” “Fastest Running Time Through Flags,” “Most Cartwheels in Combat Boots” and a lot of others through Record Setter. In case you missed the big news of Paramore going out on tour this Summer with Fall Out Boy, you can check out the full list of tour stops below and start planning your Summer trips. This entry was posted in Music News, Music Videos and tagged Ain't It Fun, music, music video, Paramore, Record Setter, tour, tour dates. Bookmark the permalink.